Totnes has a lot going for it including an historic market town packed full of independent boutiques, rolling countryside on the doorstep for healthy walks and it is close to some beautiful Devon beaches. 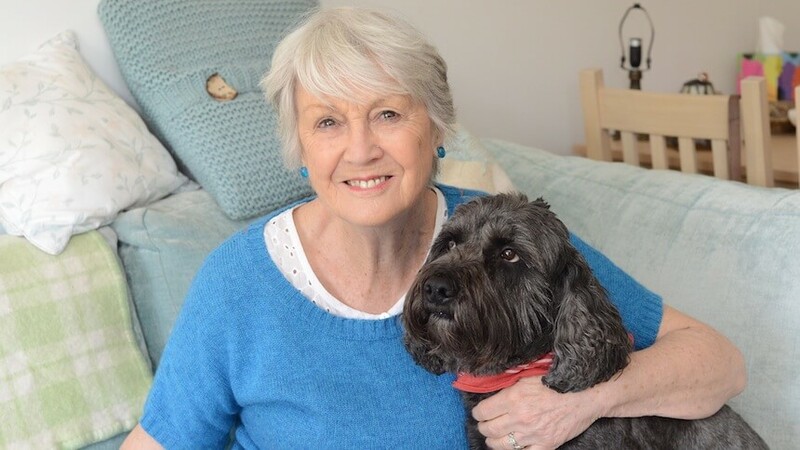 For pensioner, Mo Ewen, 78, and her dog, Murphy, it was a perfect location for downsizing too, especially when Guinness Homes launched its Quayside retirement development on the River Dart. Great-grandmother, Mo decided to move out of her three-bedroom house in Ivybridge into a two-bedroom apartment. She freed up money for her retirement by buying an apartment using the Shared Ownership scheme with Guinness Homes. Mo, who used to work for the NHS, is now settling into her new apartment and is particularly enjoying the great views from her large balcony and taking Murphy, her Cockerpoo out for walks in the countyside. She continues: “While I am active for my age, there’s an alarm system in the apartment and I will have plenty of neighbours to get to know so it is much safer for me. I think Murphy is enjoying it too, he is popular with the staff and my fellow neighbours, even though it is rather like living in a hotel here. It is a fabulous development with extremely tasteful interior decorations. Quayside offers a unique collection of retirement apartments for those aged over 55. 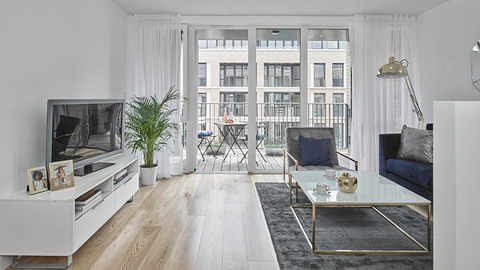 There is a collection of 30 one- and two-bedroom apartments, which offer a contemporary open-plan living layout, private balconies or terraces with views over the Dart Valley or the inner courtyard space. Kitchens are fitted with modern appliances and shower rooms include walk-in showers. The apartments offer great communal facilities and services including an on-site bistro, a pamper suite and hairdressing salon, a meeting and activity room, large reception area and communal gardens and seating areas. The experienced, scheme management team are on-hand to provide support and help to organise activities for the residents too. Quayside is situated close to the town centre, recently voted one of the coolest places to live by The Times newspaper, offering a lively and eclectic mix of independent shops selling a wide range of goods from organic produce to vintage clothes and books. The market town also boasts many historic attractions, restaurants and coffee shops. 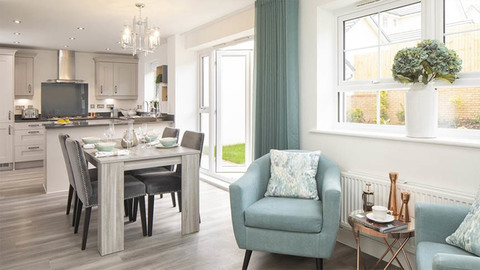 The homes at Quayside are just a short walk away from the local bus service into the town centre and are close to local doctor’s surgeries, Totnes Community Hospital, a pharmacist, a large supermarket and Totnes Pavilion Leisure Centre. A short drive away, is the stunning coastline of Paignton Beach and 20 minutes away is Dartmoor National Park. There are one- and two-bedroom apartments left at Quayside available through the Shared Ownership scheme. 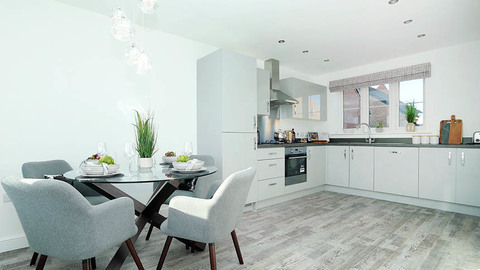 Prices start from £143,250 for a one-bedroom apartment and £171,000 for a two-bedroom apartment.